Granite worktops are our most popular worktops for customers who are either replacing existing worktops or installing a brand new kitchen. 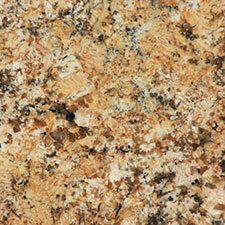 We hand select the finest granite slabs and custom make fitted granite worktops for your home. Our fitted granite countertops will not only look beautiful in your kitchen but will also add to both the value and the desirability of your house. Granite is the best hard wearing stone used in kitchens and this amazing durability is combined with a natural beauty and elegance. 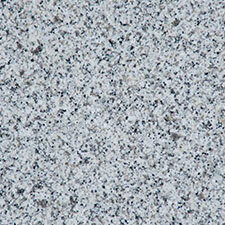 Granite is resistant to scratches, heat and stains and will continue to look as beautiful as the day it was installed. 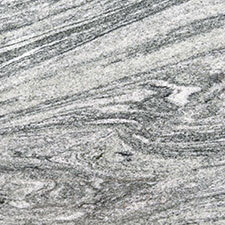 Granite does have a slight tendency to absorb certain acidic liquids. To stop the liquid permeating into the minute voids between the crystals, we treat the surface with a proprietary sealer. Our advice is to follow product guides on how to keep your worktop in superb polished condition and keep your house looking amazing. We can supply our countertop care kits to ensure your kitchen continues to look perfect and if you are unsure of what to use on your surfaces ask our expert team for added advice. If you are looking for a complete make over of your kitchen, we can help. We offer a complete kitchen refurbishment service and can install everything you need for your dream kitchen. 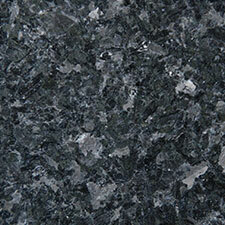 Our worktops come in a huge variety of colours. 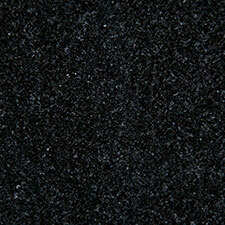 Black granite worktops are a popular choice, as are white granite countertops. 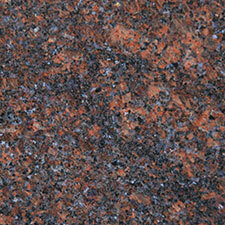 If you would prefer something a little different, we have lots of coloured worktops to choose from as well. Please click on any of the tiles below to see our range of stones or get in touch to see our latest styles and the availability of samples. 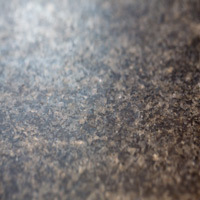 Almost matt, sometimes with a soft sheen and a light textured finish. 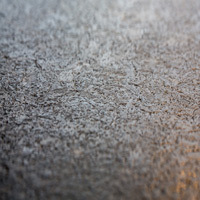 A good alternative to antiqued or flamed where less texture is required. 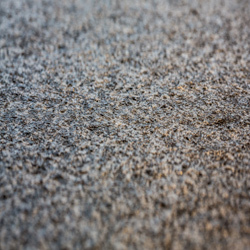 Completely matt and fully smooth Can make materials look lighter and colours more greyed out. 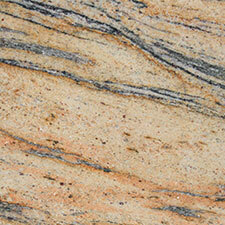 Get a Free Sample Request to help you decide on your next worktop. We have an extensive range of granite counter tops to suit all tastes and all budgets but to see the ranges at their best we always recommend a visit to our showroom, where we can advise you, supply you with samples, run through the colours available and provide you with a quote. So if you have any questions about our granite worktops or any of our other options like Silestone or other quartz stone composite variations please call us on 01428 651940 or visit our showroom. We are glad to cover most of the South Coast including as well as Surrey, Hampshire, East & West Sussex, Essex, Middlesex, Hertfordshire, Kent, Buckinghamshire, Berkshire, Wiltshire and Dorset. 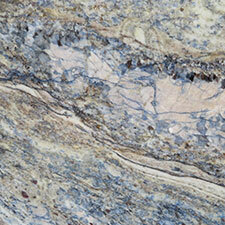 We want you to be confident you are making the right choice with your new kitchen surfaces. 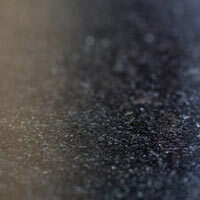 moneysavingexpert.com have a useful article on the pitfalls of buying granite worktops UK. There are many companies out there which will promise the earth at discount prices and you will end up with poor quality stone and workmanship, then be forced into paying again for suitable quality work. Please read the article moneysaving article here. We have a track record of exceeding our customers expectations which you can see from our Checkatrade ratings above where we have been thanked for our work. We currently have a 9.9/10 record which is basically the same as a five star review on Google. Our success is based on direct from quarry pricing, the best quality stone, industry leading service and our customers experiencing a worry free process. Please feel free to get in contact and get a quote today.